In the beginning of July, I was chosen by the city of Aurora, Art in Public Places, as an artist to create a street mural on the Clinton street in Aurora, CO. By street, I mean that the mural will be painted directly on the pavement of two city blocks! I’m really excited, I think it will be a great project! This mural, created together with community members and volunteers, will celebrate the arrival of a new development in the Westerly Creek Village neighborhood of NW Aurora. Stanley Marketplace will open in October in a facility that once housed the historic Stanley Aviation business. The main theme of the mural: aviation, is dictated by the location. 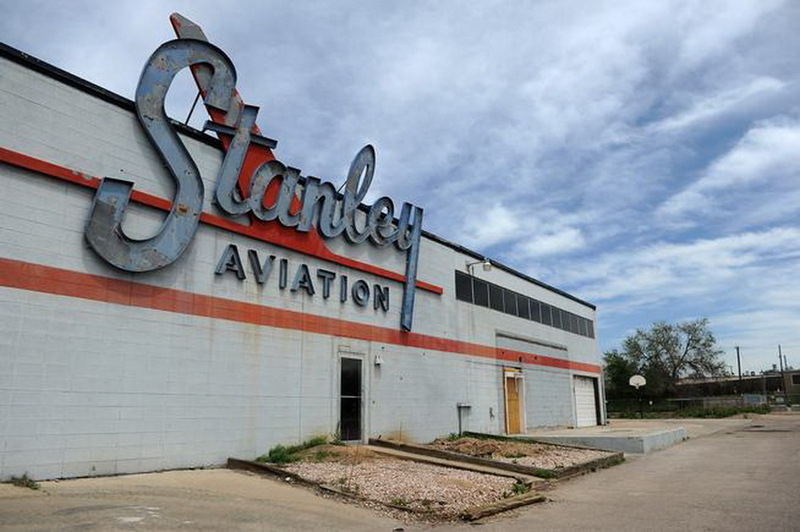 Stanley Aviation and Old Denver airport were right around the corner. Street view with the mural. 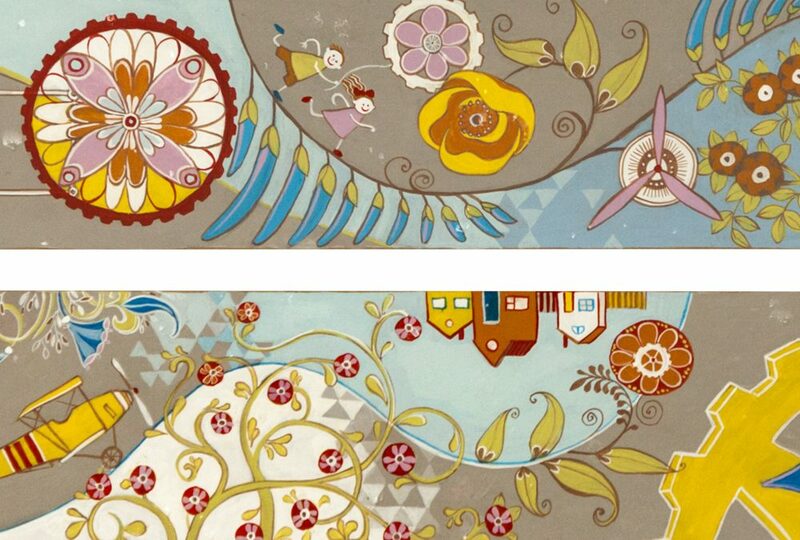 Multiple airplanes in flight and taking off symbolize new beginnings and developments in the neighborhood. Cogwheels and propellers, intertwined with flowers are the track of Stanley Aviation past: they were engineering parts for the airplanes. Plants and flowers symbolize growth, renewal and beauty of nature. 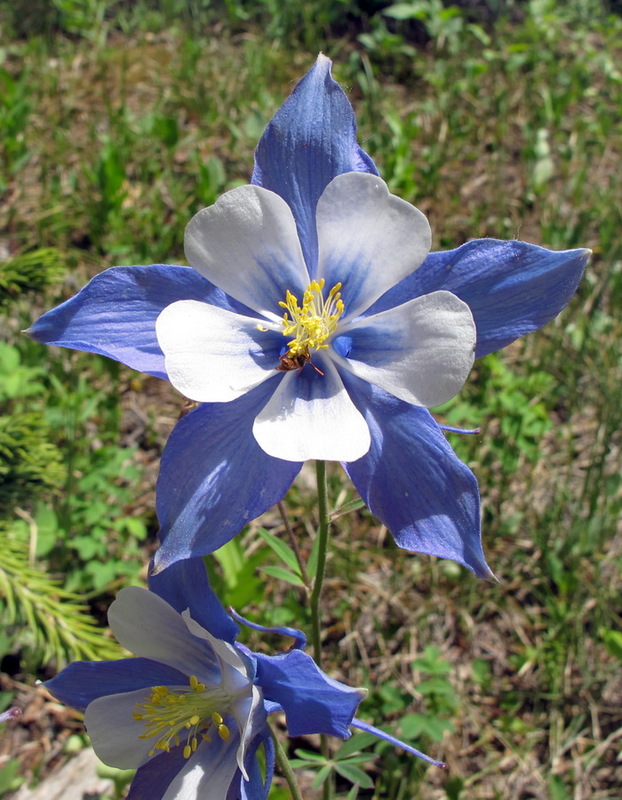 One of them: Blue Columbine Flower is a state flower of Colorado. 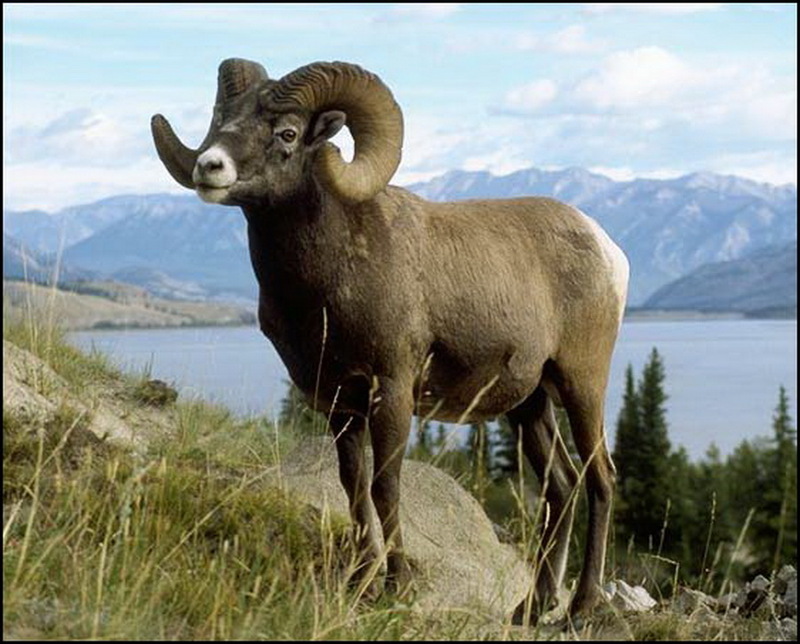 Rocky Mountain Ram, state animal, is portrayed walking towards the new Marketplace. 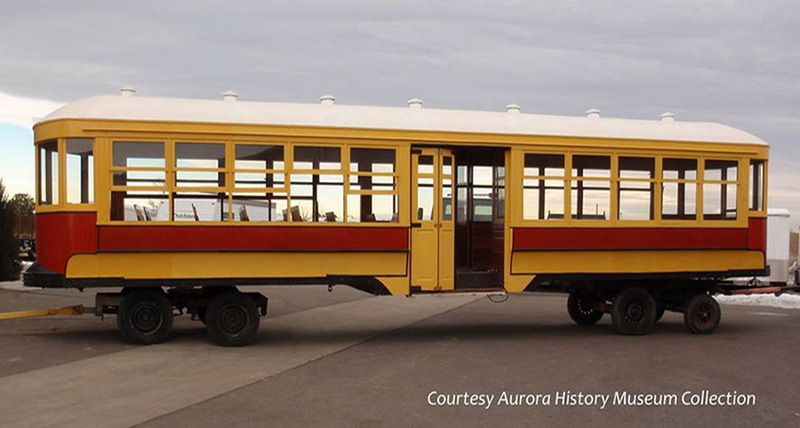 Trolley Trailer #610 reminds viewers about the of Aurora’s history. Elements of science, presented as a decorative atom structures, represent Aurora’s connection to science. The mural shares it’s main colors, red, blue and yellow, with the design of Stanley Marketplace. Bright and optimistic color spectrum encourages us to celebrate new beginning and developments in the community. The view of Stanley Aviation building that is located straight down the road on Clinton Street. 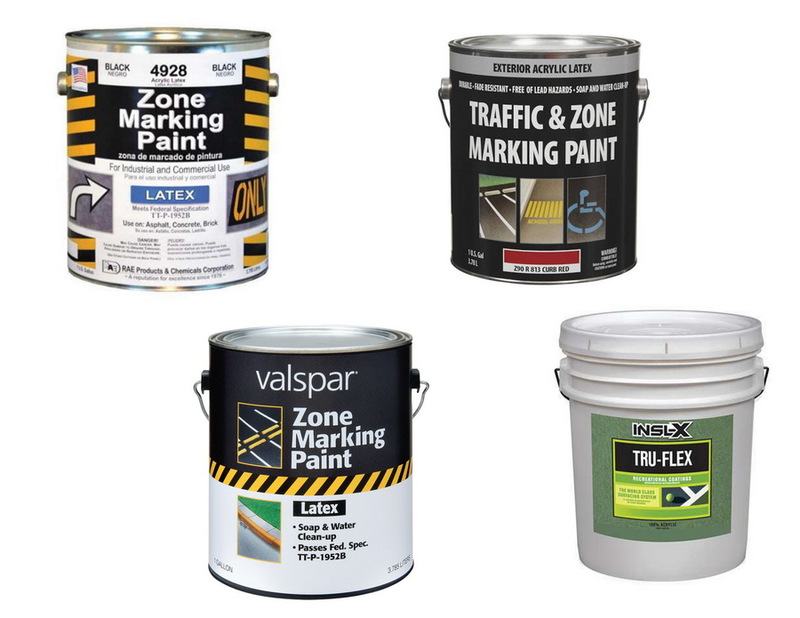 This great project, mural on the road of two city blocks will be painted with Traffic & Zone marking paint to survive wear and tear for as long as it can! The painting begins on the weekend of August 27-28th with the volunteers from surrounding neighborhoods. And it’ll continue on September 10-11th. The mural will be ready for the Cherry Arts Festival which takes place September 16, 17,18 in Aurora. Love your design. I am on the Art in Public Places commission and will help paint one morning~! Thank you for doing what you do. Street murals in Denver is one of my favorite things about this city vrs others. You are an inspiration. Keep up the great work.